tre for Information Leadership to lead a session at a major ICT event in Canberra. 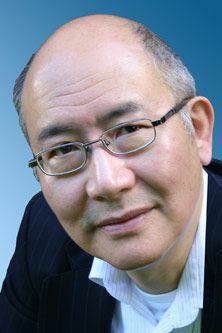 David Chan, Director of City University London's Centre for Information Leadership in the School of Informatics, will be a featured speaker at FutureGov Summit Australia, scheduled for 18-19 September 2012. Mr. Chan will also lead an Interactive Discussion Table (IDT) that will reveal insights into Big Data initiatives in the UK. FutureGov Summit Australia is Australia's premier Information and Communications Technology (ICT) government event, examining the priorities driving state-sector ICT issues. The key areas include the demand for productivity, increased efficiency and increased public engagement. The Canberra Summit will also look at new platforms in ICT innovation, as well as priorities for better information management and integrated service delivery outcomes, among other themes.